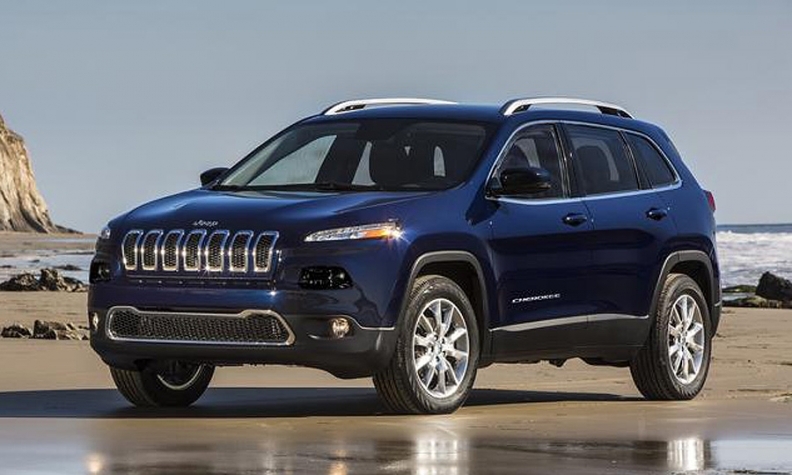 The Jeep Cherokee will become the first locally built Jeep model in China next year. Fiat Chrysler Automobiles and Guangzhou Automobile Group will create a joint venture to integrate sales and marketing for the Fiat, Chrysler and Jeep brands in China. Fiat Chrysler has two dealership networks in China, one for the Fiat brand and the other for Chrysler and Jeep. After the joint venture is established, the two networks eventually will be merged into one, according to GAC. GAC Fiat Automobiles, a production joint venture between GAC and Fiat Chrysler, assembles the Fiat Viaggio compact sedan and the Ottima compact hatchback in a plant in the central China city of Changsha. A second assembly plant in the south China city of Guangzhou will start production in the first half of 2016. The Changsha plant mainly will build Jeep models. The first model to be produced will be the Jeep Cherokee, followed by the Jeep Renegade and a third model developed for China, GAC said. Fiat Chrysler aims to sell 850,000 locally built and imported vehicles annually in China in 2018, up from fewer than 195,000 in 2014. The joint venture will be led by senior executives dispatched by GAC and Fiat. Feng Xingya, GAC's executive vice president, has been appointed chairman, and Zheng Jie, former sales chief for Chrysler brand in China, will be general manager.